if you’re in the blogger/design world, you already know what Design Love Fest is, for those who don’t: it's a place where "type & images totally make out." 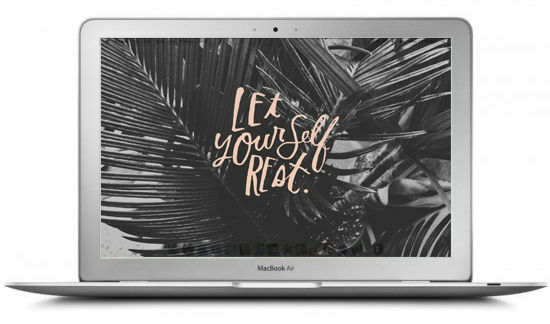 i’m a longtime admirer of founder bri emery, so when she reached out to me to offer a full set of my designs for desktop and iPhone backgrounds, i was all about it! download and view all the wallpapers here.